Pizza of course. All shapes, sizes, topped with whatever your imagination desires, stuffed, deep dish, thin crust, pan pizza, vegetarian, meat lovers… Did you know that in Italy pizza can come topped with French fries, or even salad? Yep. What I remember as a kid were the mom and pop pizza joints like Jackson’s pizza which was a block away from home on Jackson Street or Doc’s Pizza on Elm Street. Then there was Tripoli bakery which still exists. Ohhh, the warm Italian breads, pastries, cookies, cannoli, and pizza. . . all mouth watering and sooo Italian. All of these places were in old Italian neighborhoods where the pizza was authentic and on the menu in addition to pizza were savories like spinach pie, meat pies, lamb pies all made on huge trays and cut into big squares. Pizza was always sold by the slice and came only one way with tomato sauce and cheese. Who cared? It was always the best pizza ever. Pizza really is universal. A few years ago Oli, his son and daughter went on a trip through Spain, Italy and France where they enjoyed fine wines and gourmet food, and of course Italian pizza. When they arrived back in Sweden Oli asked what they would like to have for dinner. They both answered at the same time: PIZZA!!!!! because the best pizza is Swedish. And that is a topic for another post. However you make it, I think pizza is everyone’s favorite slice. We invite you to start with the basics and make your favorite. Make this dough the day before you plan to make pizza. It should be refrigerated overnight before using. 1. 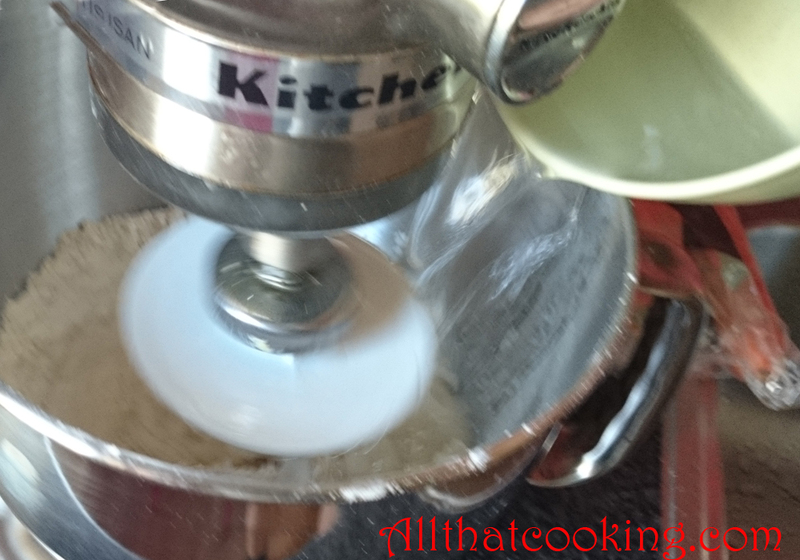 In a stand mixer fitted with a dough hook, mix flour, yeast, salt and sugar until well blended. 2. 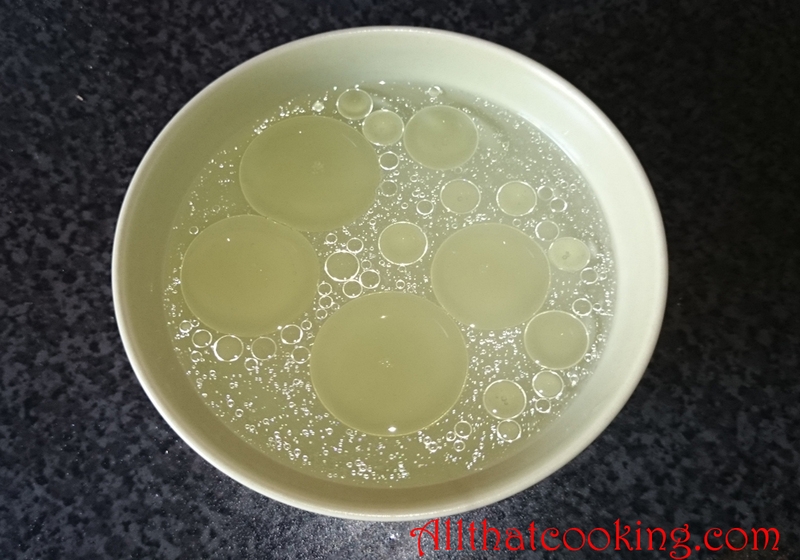 Whisk water and oil together in a medium size bowl, blend well. 3. 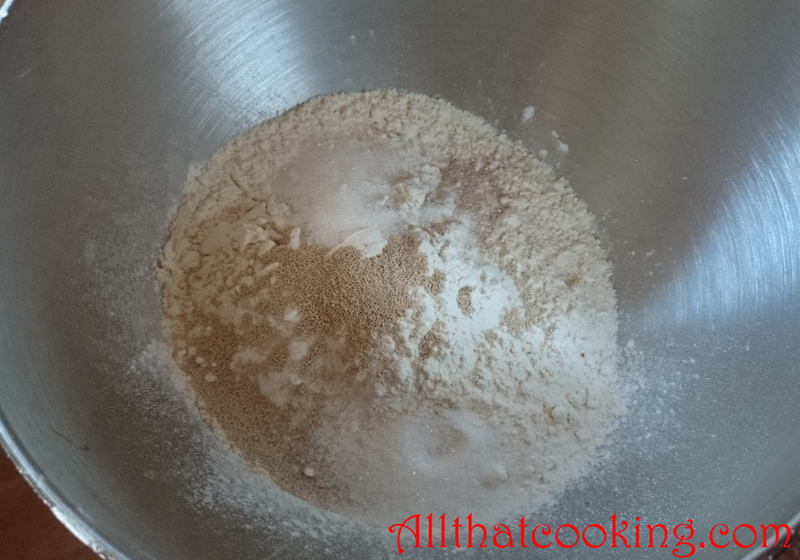 With the mixer running at its slowest speed, pour the water/oil mixture into the flour mixture and continue to mix until dough comes cleanly away from the sides of the bowl. 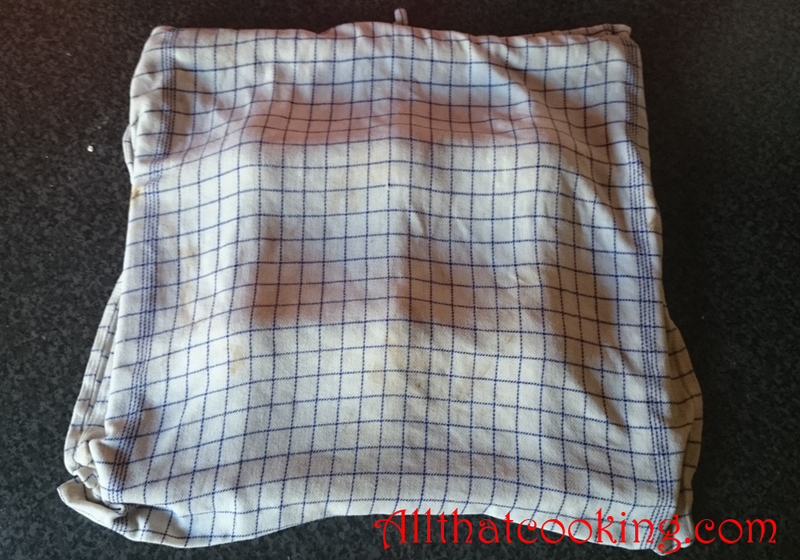 You might need to add a bit more water or flour is the dough is too dry or too wet. 4. Mix until the dough is firm and compact, about 5 minutes. 5. 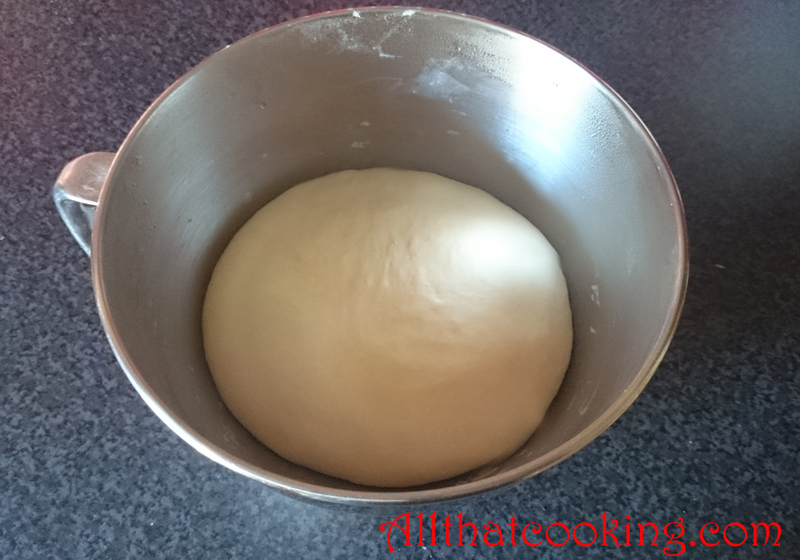 Cover the bowl with a wet cloth or plastic wrap and let the dough double in size. This might take up to an hour. To make six 12-inch pizzas divide the dough into about six 5 1/2-ounce pieces. How many and what size pizzas you make really is up to you. If you divide the dough into three equal pieces you will get 16 to 18-inch pizzas. 1. 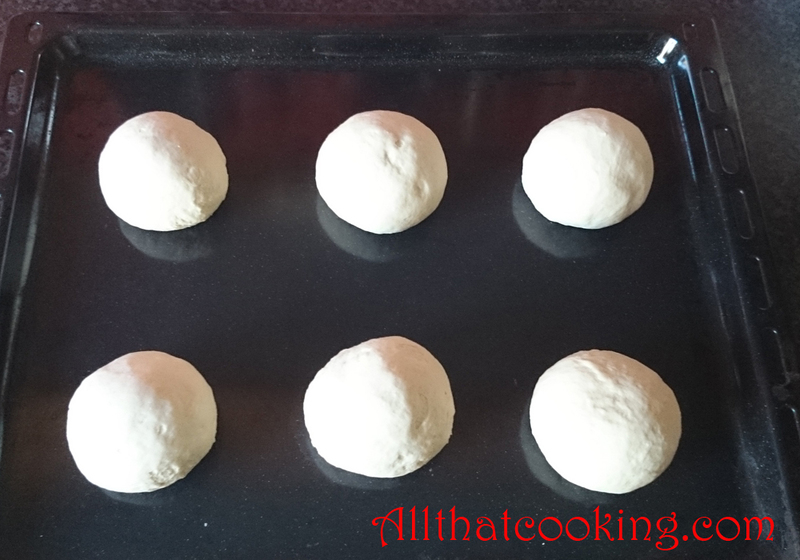 After the dough has doubled in size divide the dough into your desired sizes. 2. 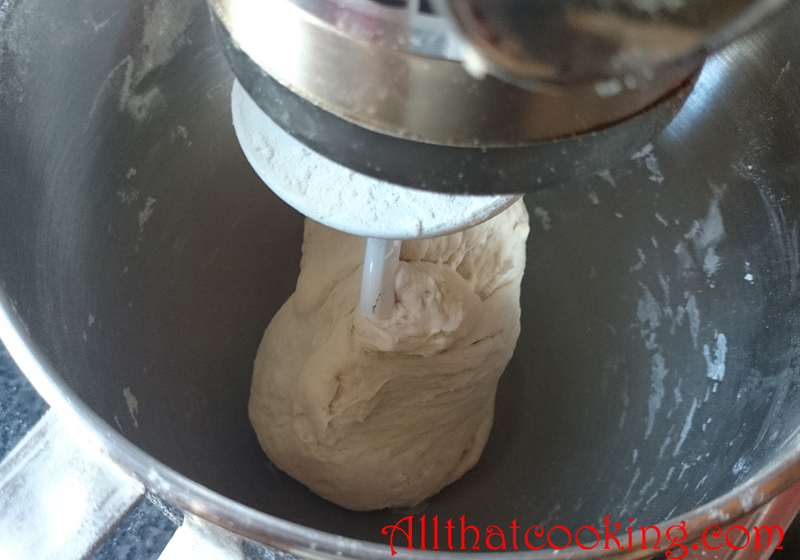 Place one piece of dough on a lightly floured surface and cup with your hand. 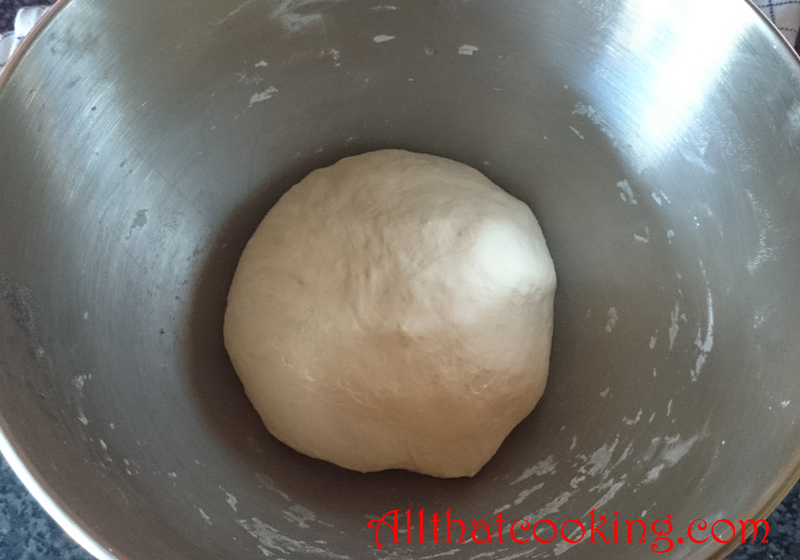 Then use a circular motion to move the dough around, keeping it cupped with your hand. This sounds tricky, but it’s actually pretty easy and sort of fun. Take a look at Oli’s video to see how this is done. 3. 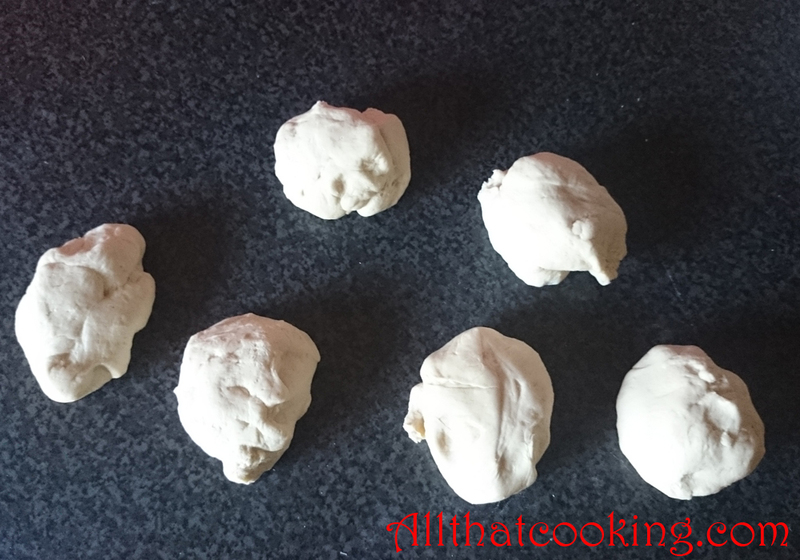 Prepare each piece of dough this way then place them on a baking tray, cover with a wet cloth or plastic wrap and let them double in size. 4. 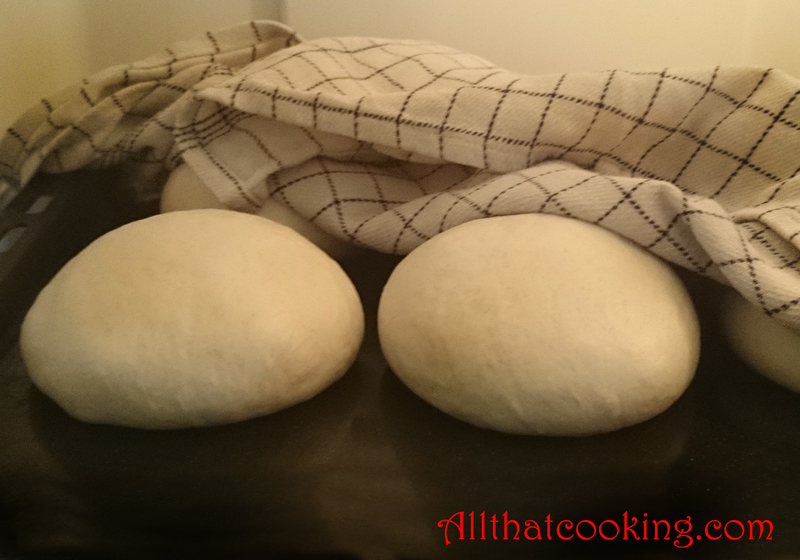 When the dough has doubled keep it covered and refrigerate over night. 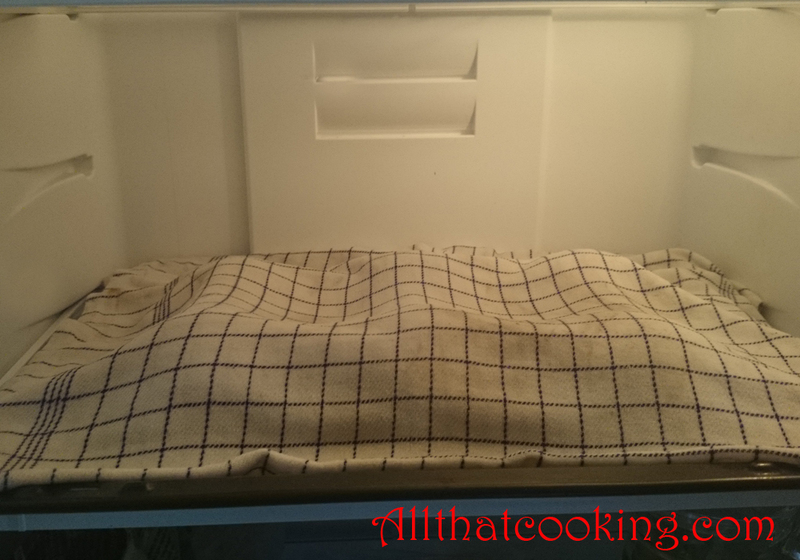 Refrigerating stops the yeast progress, and rests the dough so that it will soften and be easy to stretch out the next day. It also balances the taste somehow. Usually the longer the dough process the better the dough. 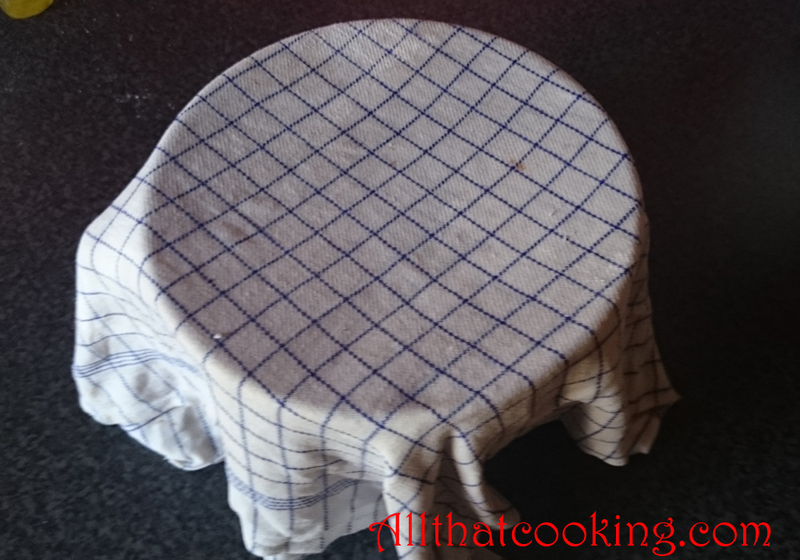 When you are ready to make pizza, head here for how to stretch it out and make a basic pizza. Gallery | This entry was posted in Main Dishes, Pizza and tagged pizza dough. Bookmark the permalink. I think pizza is my favorite food of all time. I do prefer a crispy thin crust. Although I dont think I ever met a pizza I didnt like. Just want to make sure I’m doing this recipe correctly….so u let it rise twice??? 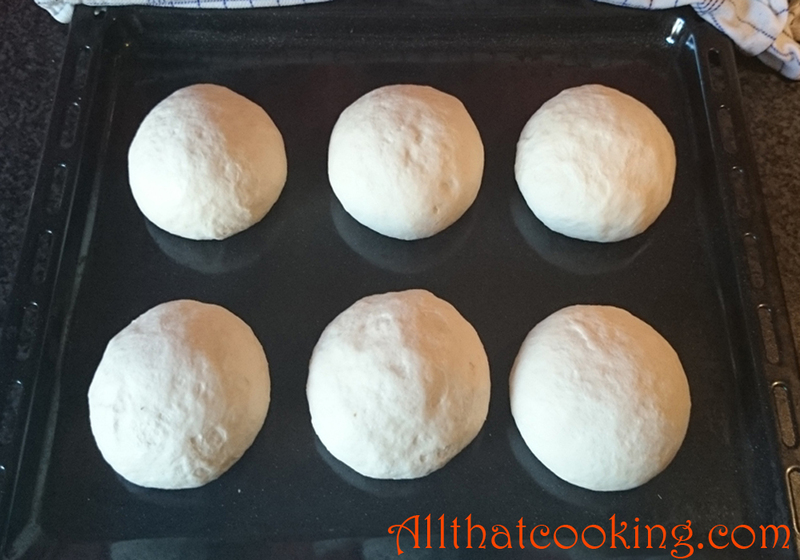 Once in one big ball in the mixer bowl….then again after u have divided up into smaller dough balls!??? yes, that’s right. let it rise twice, just like when making bread. After second rise cover and place in the fridge over-night and it will make it very easy to stretch.